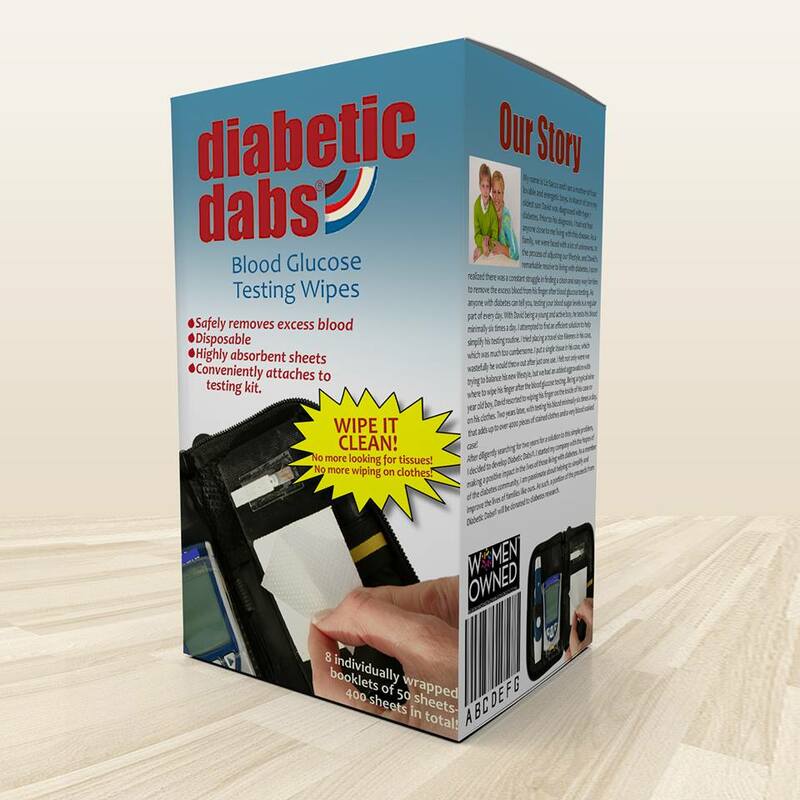 Dabs® are a disposable, inexpensive, convenient, breakthrough for blood glucose testing. 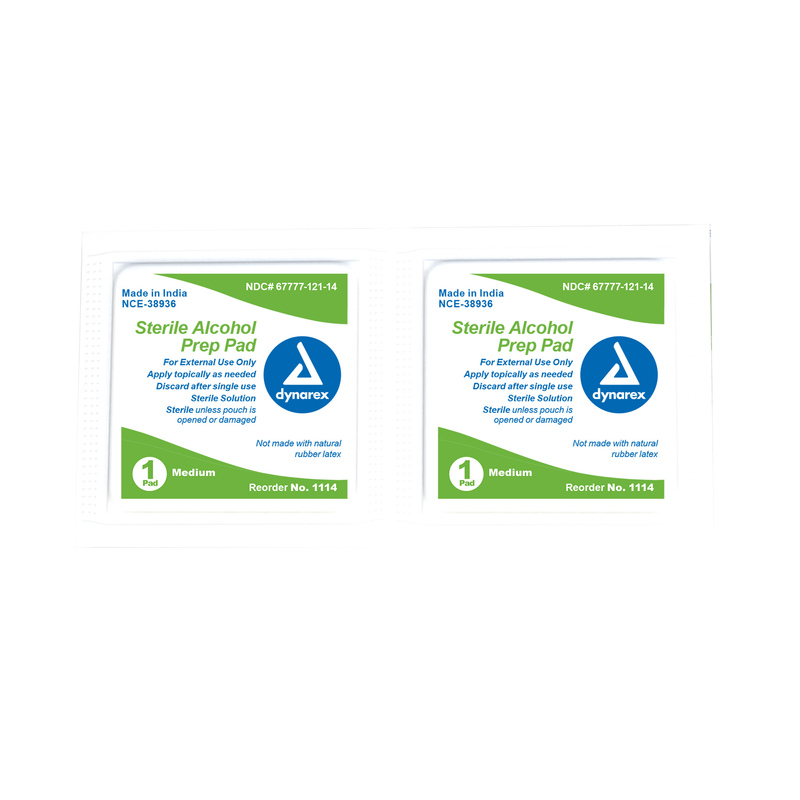 Dabs® are non-toxic, highly absorbent sheets that are designed to fit conveniently into any blood glucose testing kit. Diabetic adults and children alike, who test blood glucose levels multiple times each day, know that often a tissue, napkin, or sink isn’t handy to cleanly and safely remove excess blood after testing. Instead, simply tear, dab, and dispose!